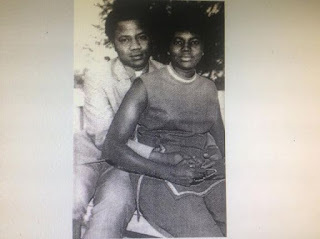 wife, Maryam Babangida, as a young couple. 2009 in a Los Angeles, California hospital. 0 Response to "Throwback Photo Of IBB Babangida And His Late Wife As Young Couple"